JackDaniel @ Ruapotaka School: Who am I? 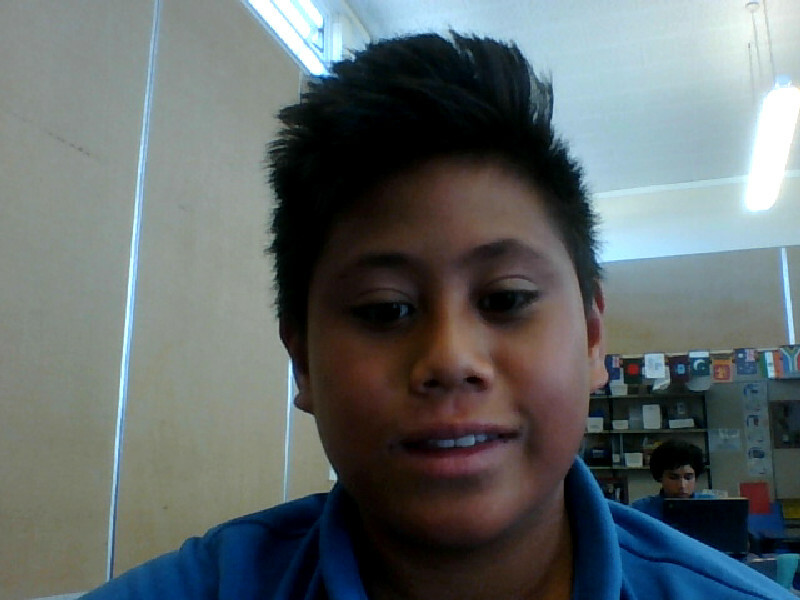 I am a year 7 student at Ruapotaka School. I am 11 years old and my birthday is in December. My teacher is Mrs. Golder. I have short, black hair. My eye colour is dark brown, but when the sun shines in my eyes they turn light brown. My skin colour is brown. 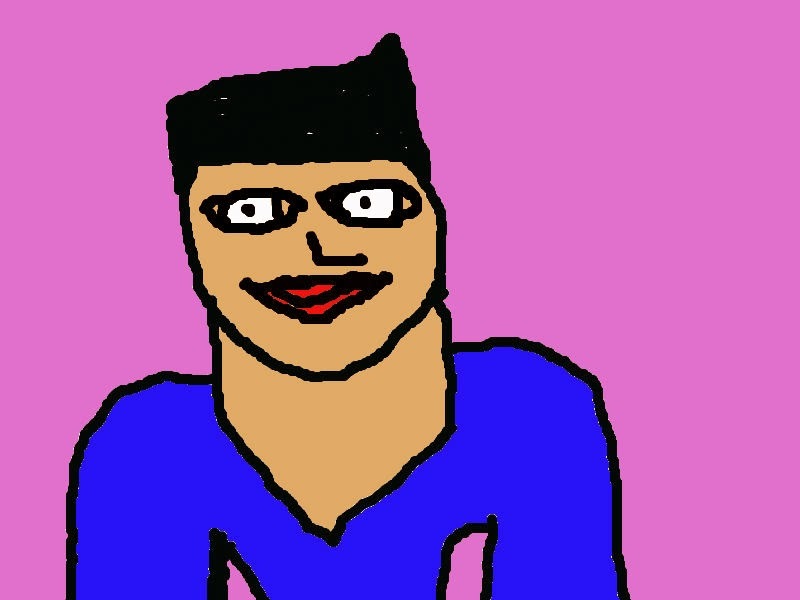 I have average-sized ears and a round head. My voice is not high, but it’s not low either. It is pretty much in between. My favourite activities are playing rugby league, reading books, going to the library and eating ice-cream. My favourite foods are ice-cream, french fries, spicy chicken nuggets, salad and fresh baked cookies. I love learning new experiences in Room 12. I hope to be in the same class next year, to challenge my learning. Labels: 2016, Jack Daniel, Who am I?